Concern about Facebook’s respect for data privacy is widening to include the information it collects about non-users, after CEO Mark Zuckerberg said the world's largest social network tracks people whether they have accounts or not. Zuckerberg said under questioning by U.S. Representative Ben Luján that, for security reasons, Facebook also collects "data of people who have not signed up for Facebook." Critics said that Zuckerberg has not said enough about the extent and use of the data. "It's not clear what Facebook is doing with that information," said Chris Calabrese, vice president for policy at the Centre for Democracy & Technology, a Washington advocacy group. 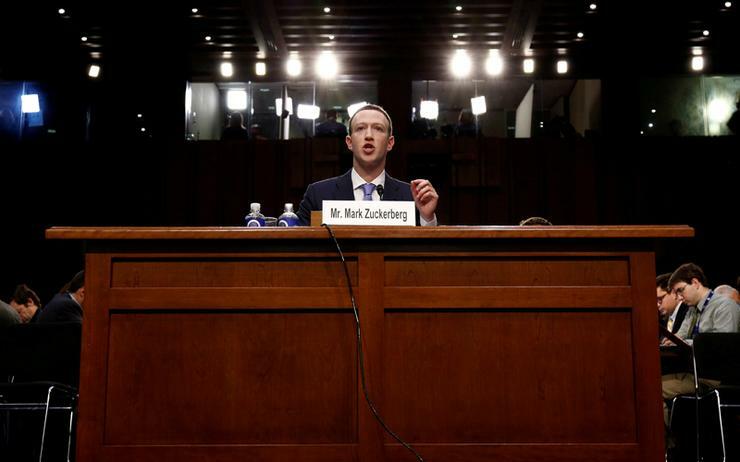 Advocates and lawmakers say they are singling out Facebook because of its size, rivalled outside China only by Alphabet’s Google, and because they allege Zuckerberg was not forthcoming about the extent and reasons for the tracking. The social network would be wise to recognise at least a right to know, said Michael Froomkin, a University of Miami law professor.